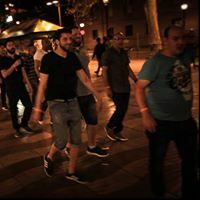 Looking for a place to party in Barcelona is both easy and hard at the same time because there is so much to choose from. 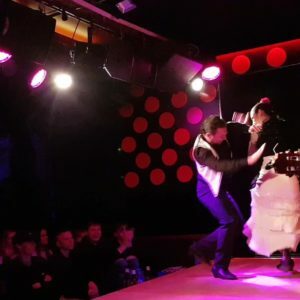 Bars with live salsa music, rock bars, hip-hop clubs in the city centre, house clubs by the beach. 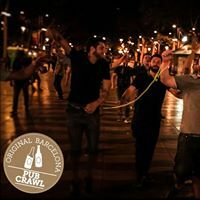 The options are endless, so let the Original Barcelona Pub Crawl be your guide in the party jungle! 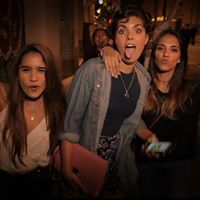 We start the party with a free mojito at the first bar Milans, where we meet at 22:00 every night of the year. Then we go to three more bars that are hand-picked for their authenticity and vibe, and the schedule changes every night. We end crawl in one of the best clubs the city has, where we skip the line and enter like VIP-guests. 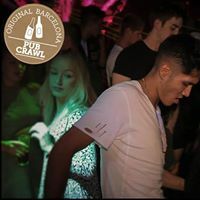 Included is also some free shots and great deals and specials, and the best thing is that you can come back with your wristband any night of the year and have the shots and enter the club with us for free!